Owners - Chuck & Ronnie Crow - "The Crow Brothers"
We are a small family owned business that specializes in great service at affordable prices. 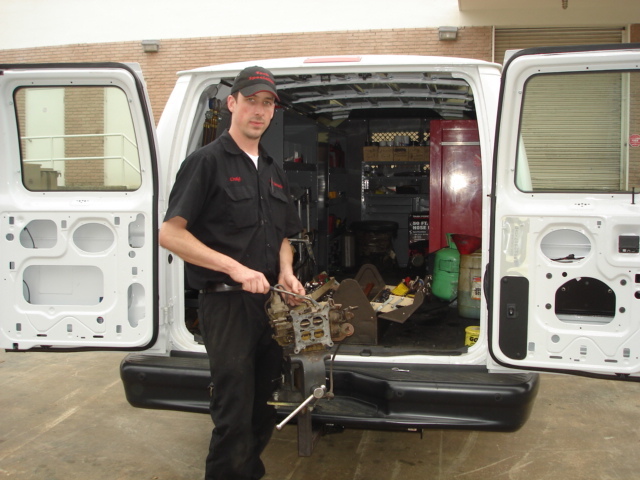 We repair, rent and sale all types of used material handling equipment, including but not limited to, forklifts, scissor lifts, dockboards, dock levelers and pallet jacks. We do on site welding and fabricating for special projects. Most repairs completed on-site. No job too small. 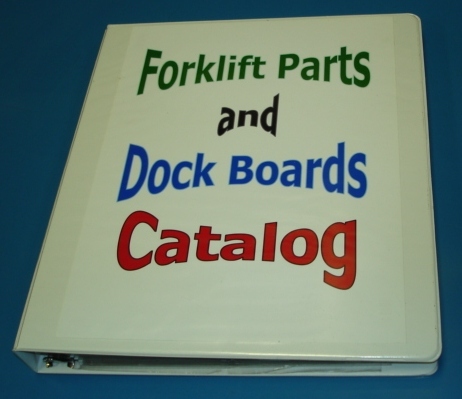 We sell pallet jacks, dockplates, dockboards, yard ramps, forks, forklifts and many other types of material handling items. Why you should use us. 2. 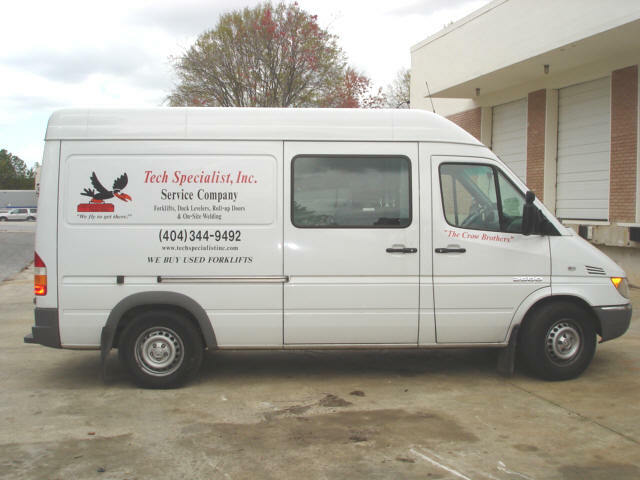 Eight fully equipped service vans. 5. Affordable hourly labor rate.